Who doesn't love well moisturized, soft and supple lips? And if we can get a slight shine and colour to them then it's an added bonus. 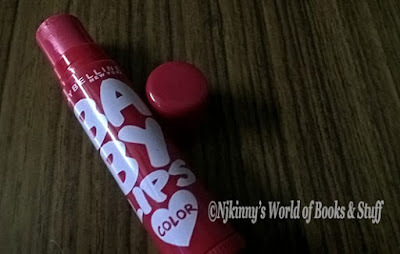 A good lip balm is a must have for everyone and today, I will share my review of Maybelline Baby Lips, Berry Crush Lip Balm. Shelf Life: 30 months from the date of manufacture. Baby Lips from Maybelline is a fruit-flavoured lip balm that is designed to revitalise and moisturise dry lips. 1) This lip balm comes in a fruity Berry Crush flavour that is pleasant smelling with a subtle berry flavour. 2) It gives a translucent pinkish colour and shine to the lips. 3) Having Vitamin E and coconut oil, it removes dryness and makes the lips soft and supple. 4) Has SPF 20 and so protects the lips from harmful UV rays and prevents darkening of the lips from excess sunshine. 5) The lips stay moisturized for long hours because of ingredients like coconut oil and Vitamin E.
6) Maybelline is a trusted and branded company which again gives this product a trust factor. 7) It is dermatologist and allergy tested. 9) Suited for all skin types and especially effective for dry lips. 10) Due to its not too glossy pinkish shine, it can be used by boys too. 11) The packaging is travel friendly and the lip balm easy to use due to its lipstick type roll up design. 12) Easily available across all chemist and cosmetic stores. 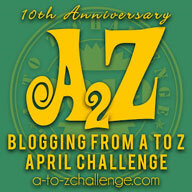 1) It makes the lips feel sticky that can be irritating. 2) The gloss and shine wears off after sometime after application and had me wishing for a more permanent effect. 3) I wished for a more glossy effect from this product but alas, the gloss and shine is too subtle to be noticeable. 4) I got better results from lower priced products like Nivea Fruity Shine Strawberry Lip Balm that gives a lovely red gloss which is both non-sticky and has longer lasting effects. Maybelline Baby Lips, Berry Crush Lip Balm is a decent lip balm that is suited for every day usage but cannot substitute the glossy party look we may desire from lip balms. Keeps the lips moisturized but could have been better and I recommend this lip balm to all lovers of fruit based products who are looking for a negligible gloss but moisturizing everyday lip balm. 3.5 stars to it from me. I tried this product after using Nivea Fruity Shine Strawberry Lip Balm and wasn't very impressed. So, don't think I will be using it again. 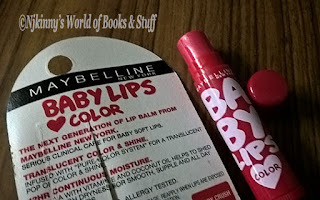 What do you think of Maybelline Baby Lips, Berry Crush Lip Balm? Have you used it before? Will you be using it? Do share your thoughts with me in the comments below. I love hearing from you.